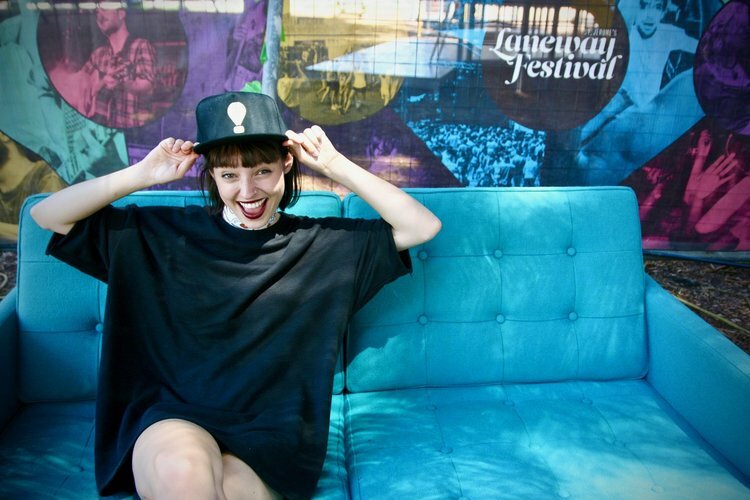 Otherside Brewing Co has awarded its 2018 International Development Grant to Fremantle-based songwriter Stella Donnelly. Awarded to Koi Child in 2017, the International Development Grant provides $2,500 in financial assistance for West Australian acts to travel internationally to further their careers. Stella Donnelly will travel to South By Southwest in Austin, Texas this March to showcase in front of key international music industry pundits. Donnelly’s brutally honest and witty observations of people and relationships are transformed into blissful poems and lyrical punch lines on her standout debut EP Thrush Metal. Donnelly’s relatable way of writing is her lens to the world in which we live, a glimpse into what it’s like to be a millennial woman in the age of Trump, Tinder and third wave feminism.